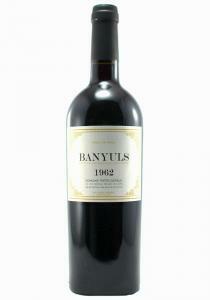 This well aged Banyuls is made of Grenache from the warm set of vintages in the 1970s. 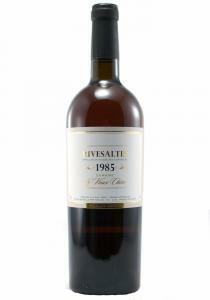 The nose show..
Domaine Le Vieux Chene 1985 Rivesaltes This domaine is located in the Rivesaltes appellation that h..
Domaine Pietri Geraud 1962 Banyuls. 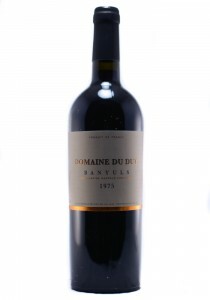 Made entirely from Grenache Noir, this wine is a vin doux natur.. 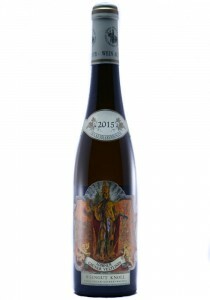 This starts out with the same residual sugar level as an Eiswein, but it is affected by botrytis. 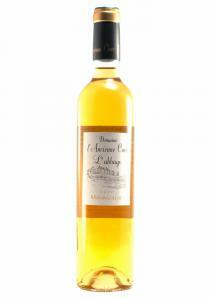 Th..
We last carried this in the 2010 as Spain's Sauternes. 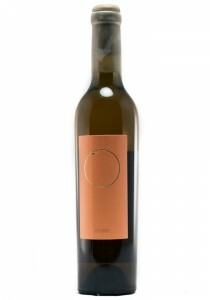 The nose shows a rounded array of light flora..
500ML. 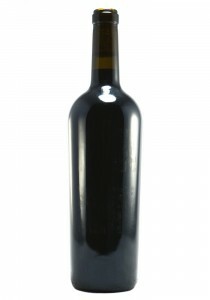 This dessert wine is made up entirely of Montrasell- Spain's name for Mourvedre. The nose sho..
*500ML. 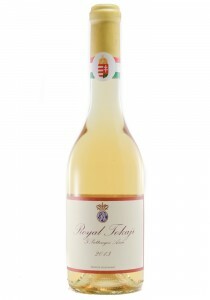 This dessert wine is a fun and heady mix of wine macerated in cherries. 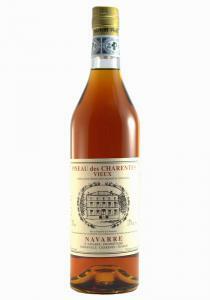 The nose shows a dis..
Vin Doux Naturel. 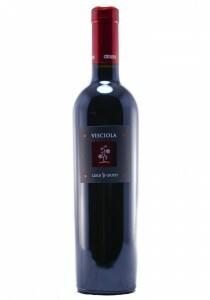 : This is sort of a three way cross between sherry, port, and maderia. Natural wi.. 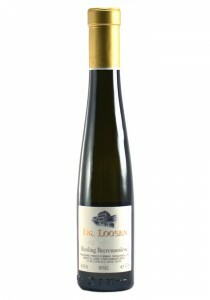 Straw colored with gold reflections, this delightful sweet wine has aromas of dried pear, fresh apri..
500ML. Honey spice, and a touch of mineral on the nose. The palate has a just there honey note, tro..